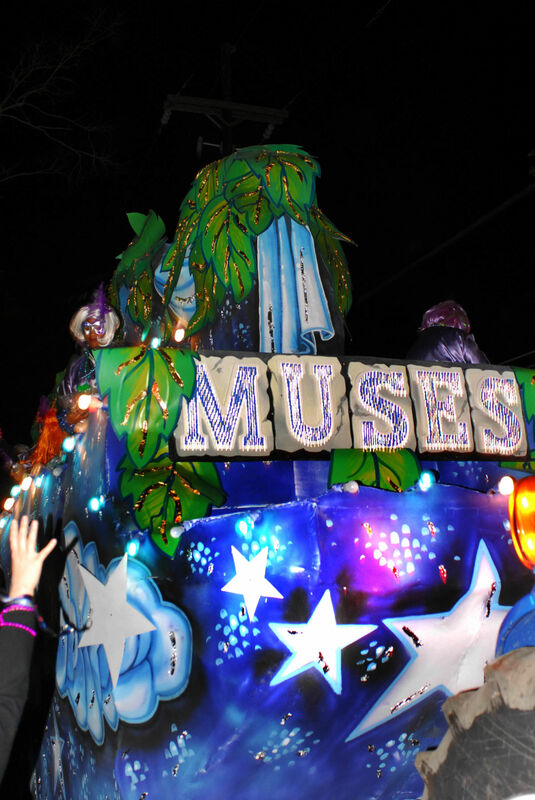 The nine Muses were the daughters of Zeus in Greek mythology. 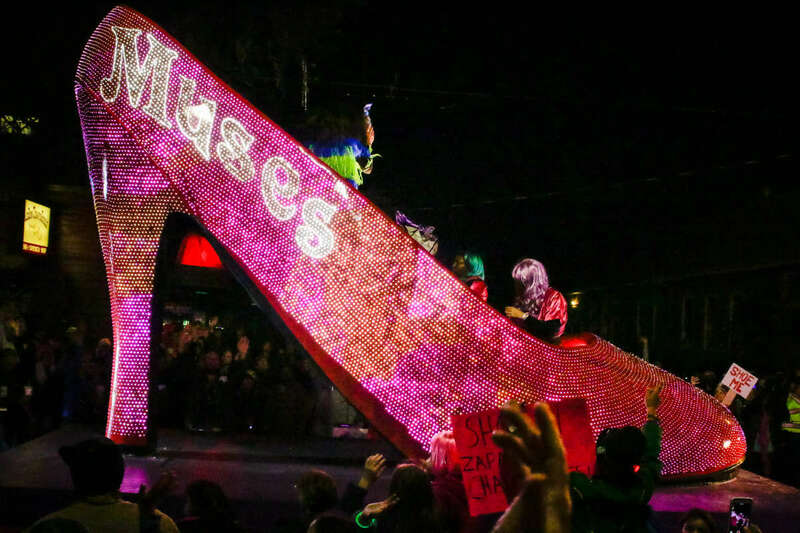 In New Orleans several uptown streets bear their names. 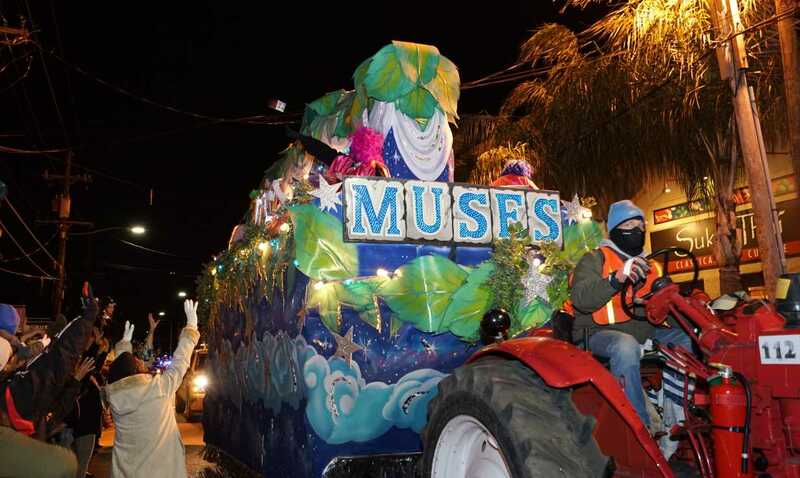 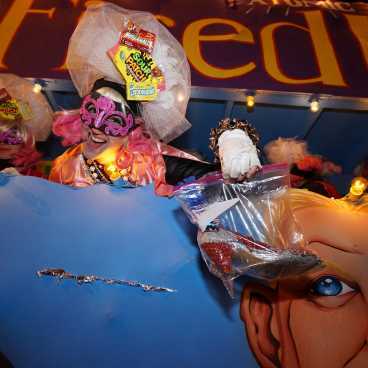 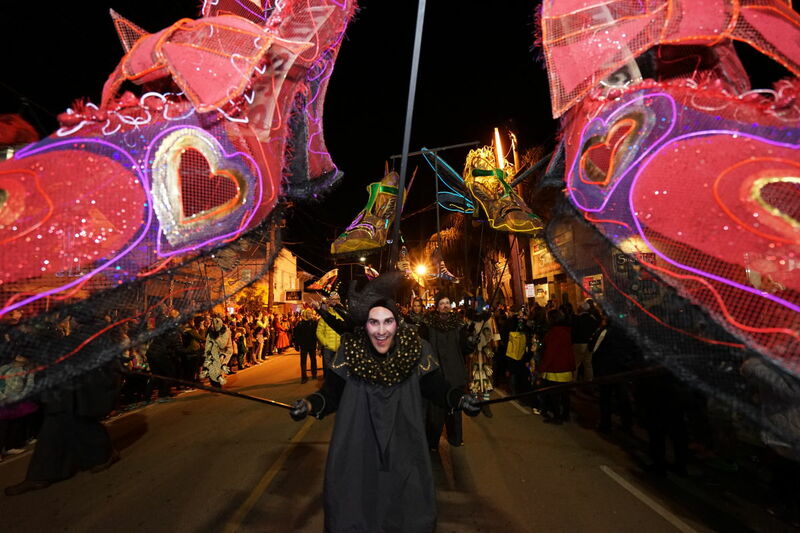 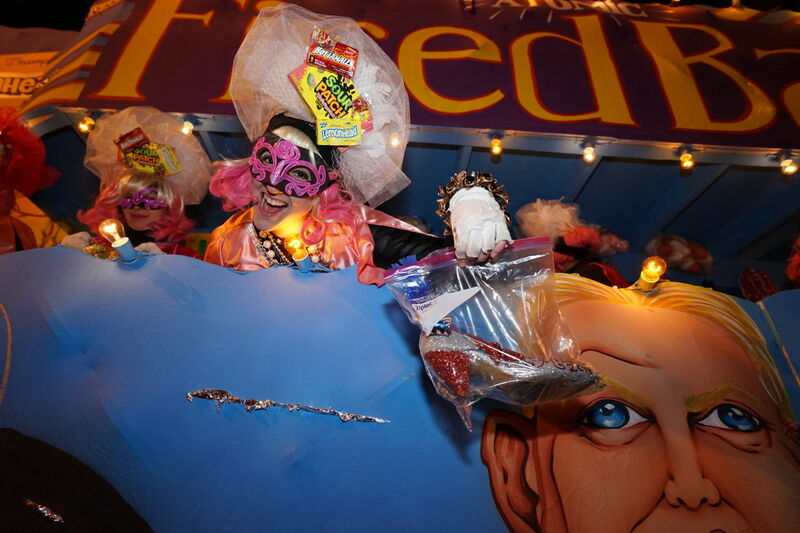 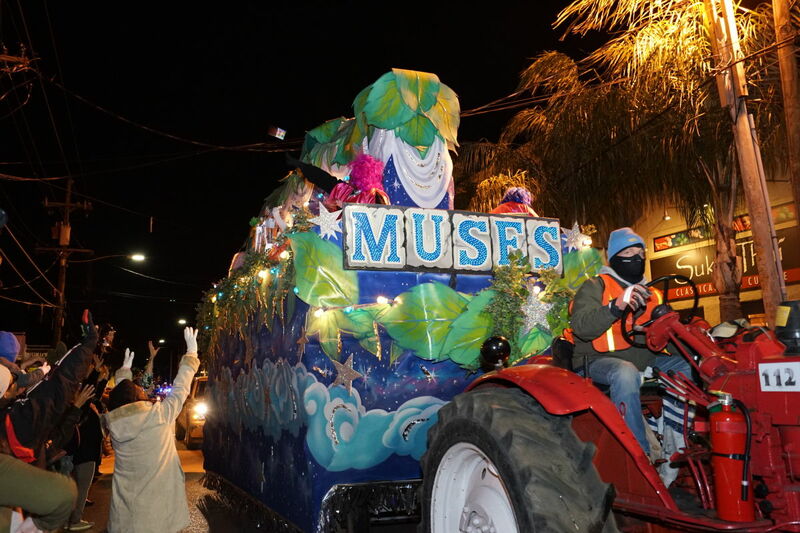 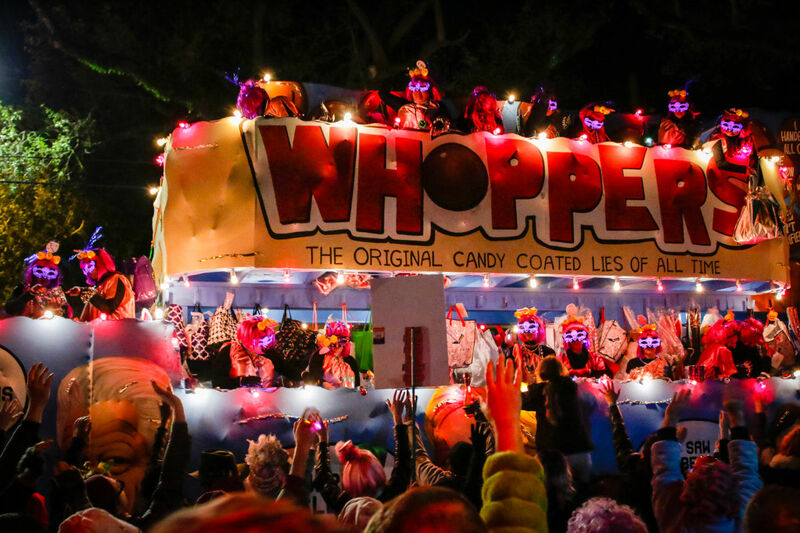 This club was founded in 2000 and is made up of a group of women who describe themselves as “diverse in every way – ethnically, racially and socioeconomically.” The club conducts community outreach programs that involve school children and local artists in the design of Muses’ throws, costumes and floats.